After the scorching heat of summer, the monsoon brings a much-needed relief! The sound of rain drops, the fresh air, and cool breeze make people fall in love with this weather. You might have to face a bit of traffic jam and water logging during this season, but as we all know, all good things come with a little price. Escape the city life during monsoon and experience nature's fresh beauty. 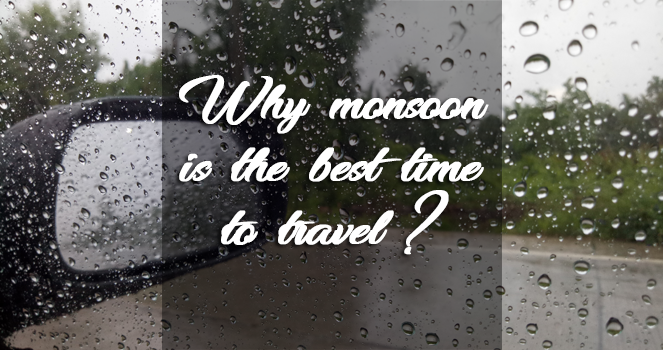 Here are few reasons what makes road tripping in monsoon special! Nature is at its best during monsoon - Breath in the rain washed and fresh greenery! 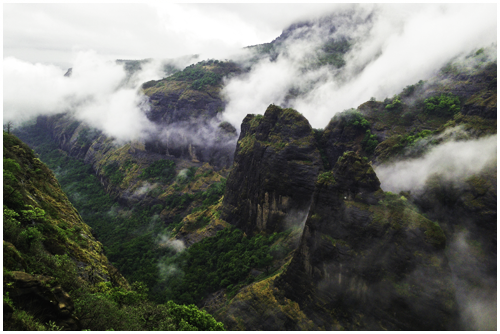 It's the best time to trek through the Western Ghats and explore northern mountains and glory of waterfalls. Enjoy the greenery that comes alive during monsoon. 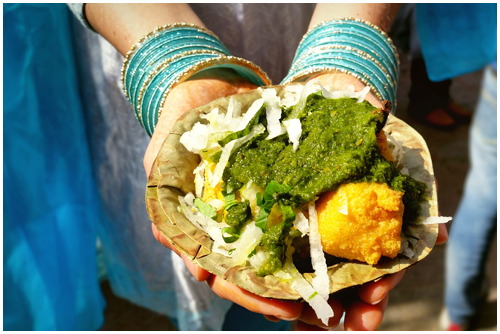 Monsoon is the best to explore lip smacking street food. Be it Pani Puris or your favorite chats, everything tastes better during monsoons. For foodies, it is the season of masala chai with pakoras! This monsoon, plan a road trip and dig into some yummiest street food from all corners of India. There is something about rains that makes romance feels more romantic. Spice up your romance in this season and nothing can be better than a romantic long drive with the love of your life. If you are ready for your next romantic road trip, then you can check out self-driving car rental options from Volercars. We provide you best price along with exciting deals. Choose freedom and flexibility with Volercars! 4. Best time to explore! Monsoon is the best season to explore - Visit valley of flowers, Uttarakhand during monsoon. It's a picturesque view and looks nothing short of heaven. Explore a quieter Goa in monsoon. Imagine yourself sitting on the quite Baga beach and sipping on your favourite king's beer! Not only this, monsoon offers too many travel options to experience the wild beauty of nature. So why stay in? 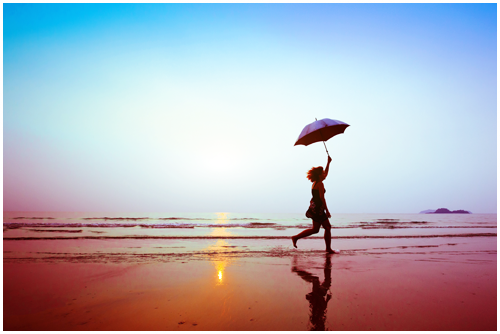 Explore the awesome travel options during monsoon. Be it the beauty of nature, fresh smell of the earth or street food - Planning a road trip during monsoon is a must! So when you are planning your next monsoon road trip?